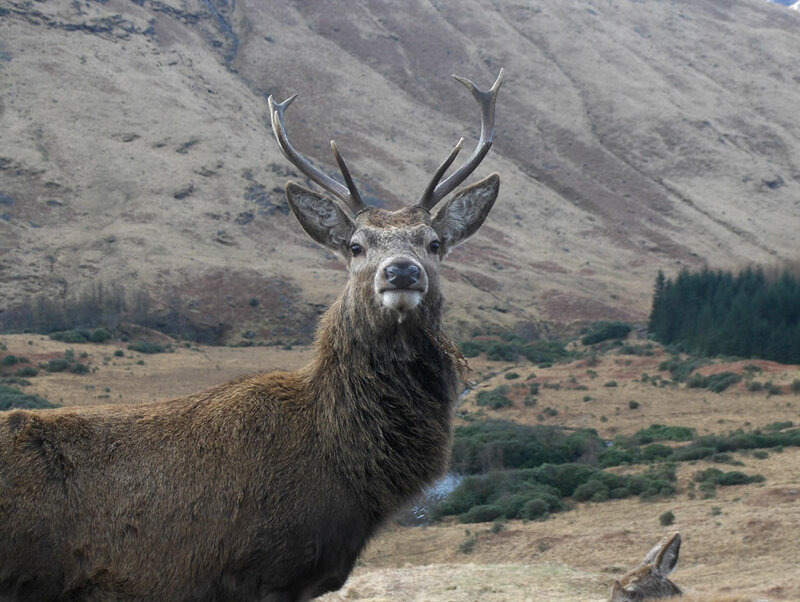 When travelling in the Highlands of Scotland, you’ll hopefully get to see a range of wildlife that you might not spot in the other areas of the UK or the world. 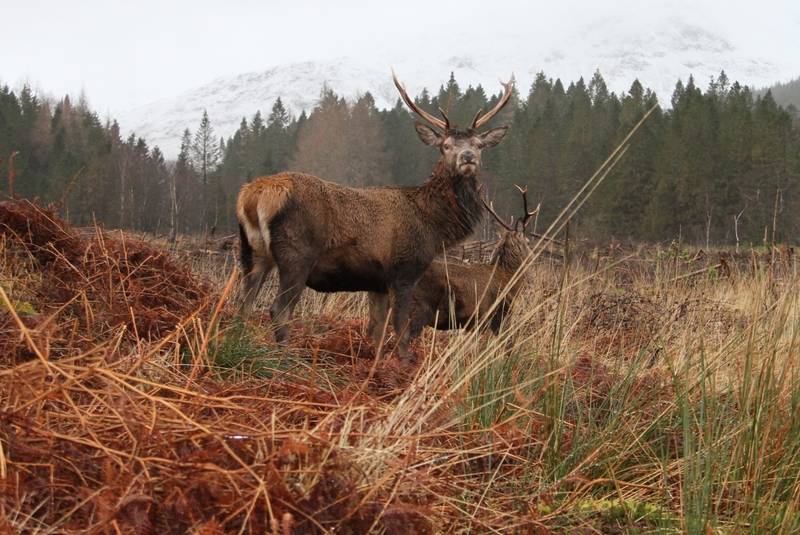 Spotting your first majestic stag on the mountainside is a real treat. 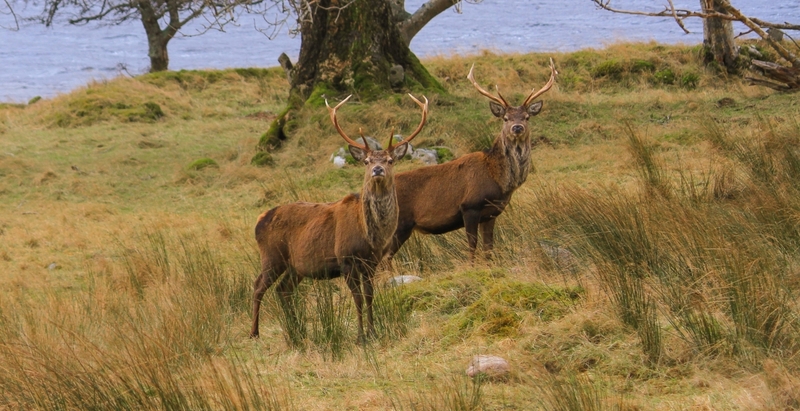 We can point you in the right direction where deer can be seen throughout the year. Red squirrels are rare in much of the UK but here we have healthy populations. 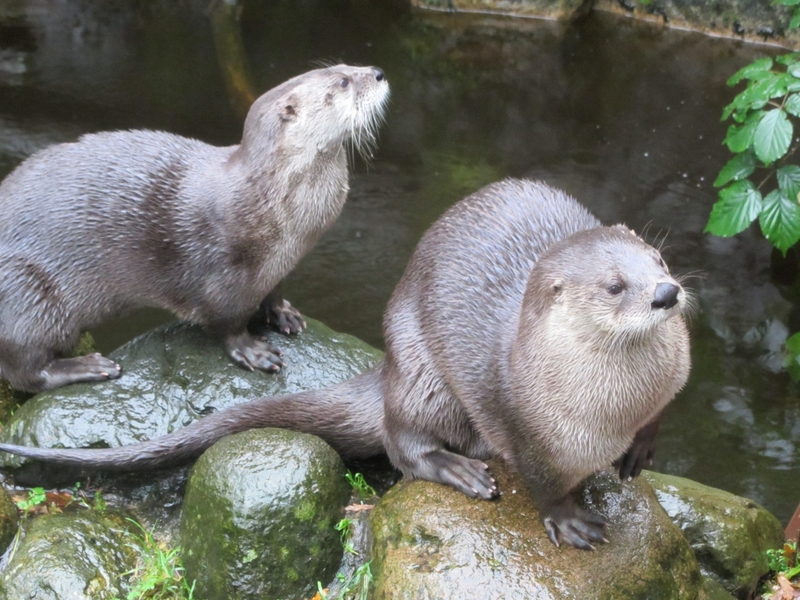 The list of animals that you may see is great – sea otters, and seals are common place. But what about the more elusive pine martens and wildcats. 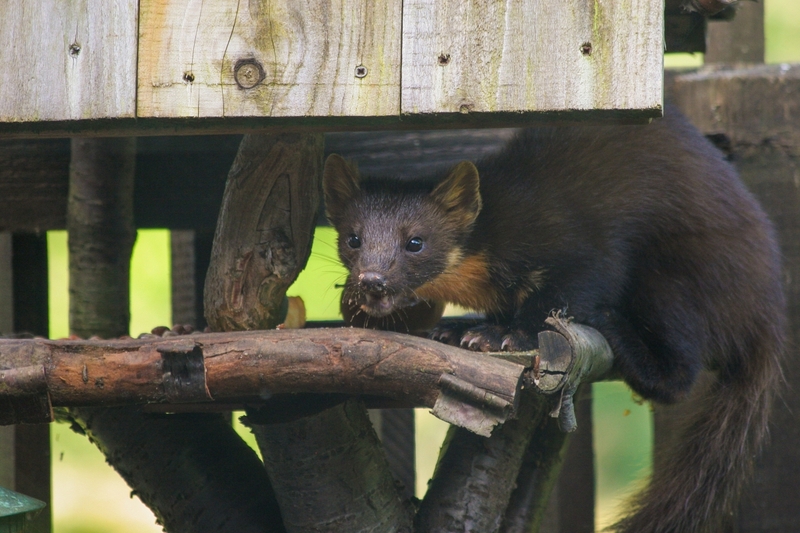 We have a pine marten that regularly visits our garden bird feeders. Although we’ve never spied the exceptionally rare Scottish wildcat, there is a wildcat sanctuary a short drive from us in Glencoe wood. 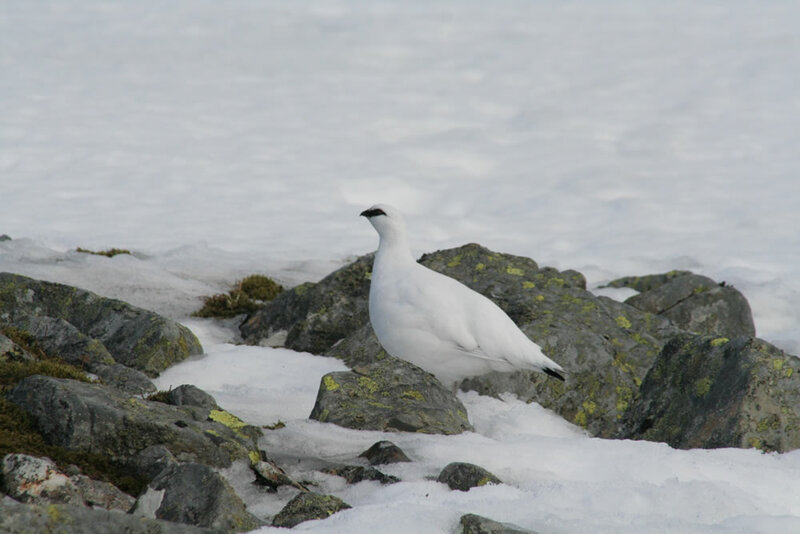 Golden eagles , sea eagles and other raptors such as buzzards, peregrine falcons and sparrow hawks are also often spotted high in the skies above the Glen. 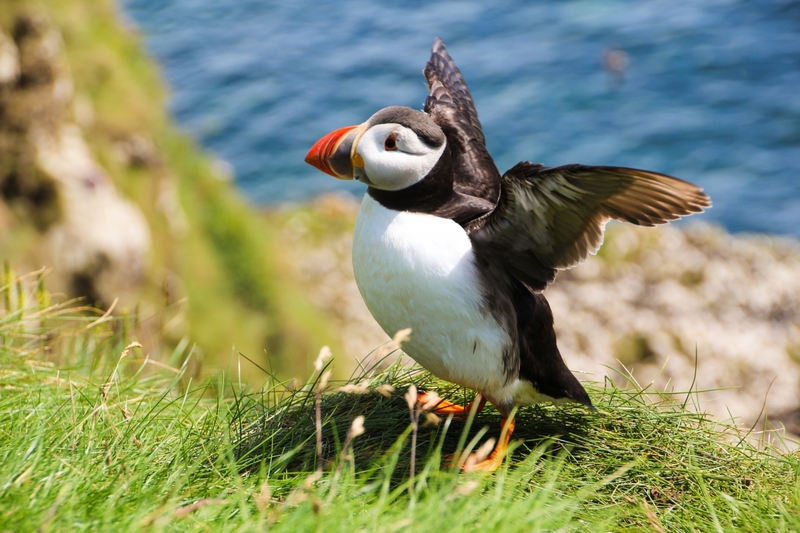 And if you want to see the clown like puffins in their natural habitat, then we can recommend an island boat tour. 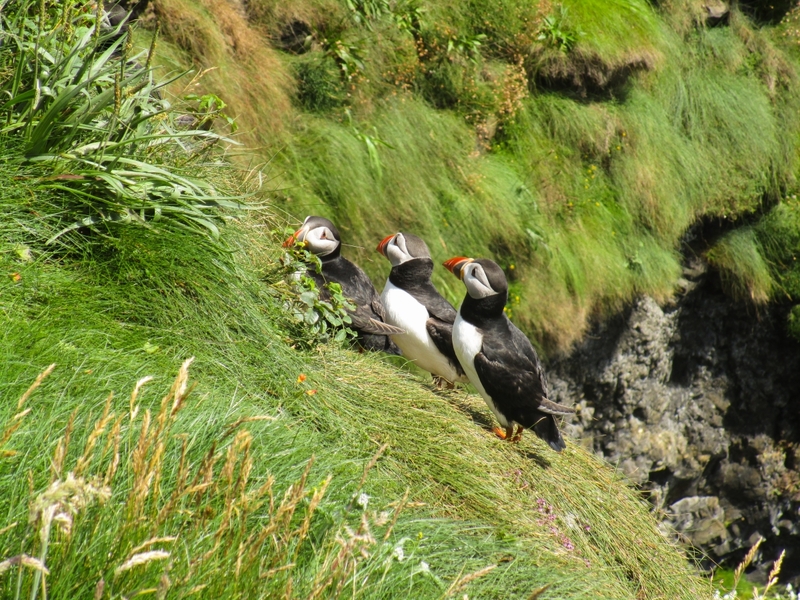 Here you can walk close to the cliffs where a healthy population breed each year. 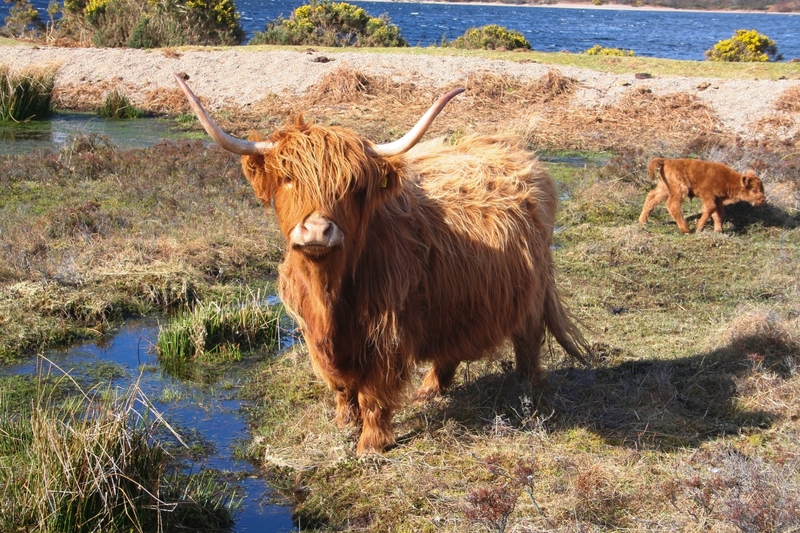 And let’s not forget the Highland cow – you’ll want to make sure you spot one of these gentle giants. Around Loch Sunart lie some of the finest temperate oakwoods in the British Isles. 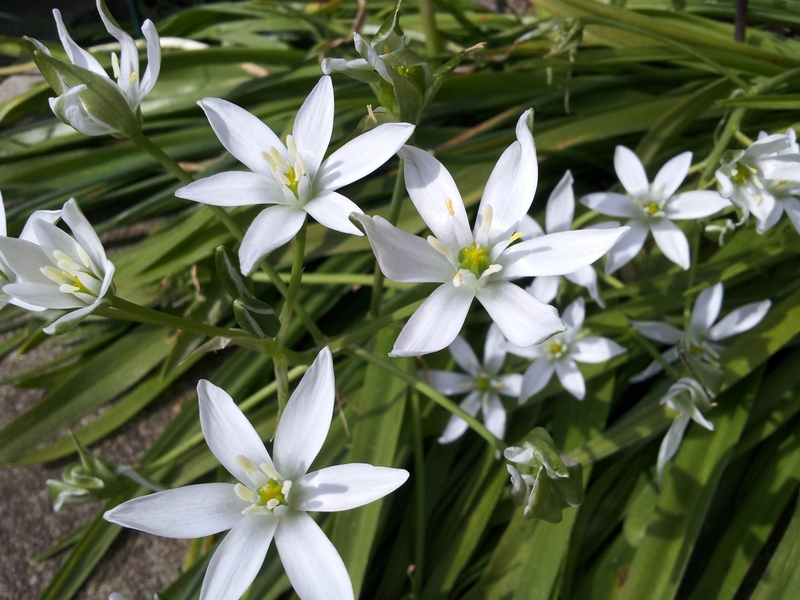 They are remnants of a formerly much more extensive band of coastal woodland which once stretched from Scotland down the Atlantic coast of Europe as far as Spain and Portugal. These ancient semi-natural woodlands are home to some of the best collections of lower plants (plants which do not flower) in the whole of Europe. The clean air, moist climate and long continuity of woodland cover have combined to produce ideal conditions for lichens, mosses and liverworts. Loch Sunart is also home to a particularly high density of otters. 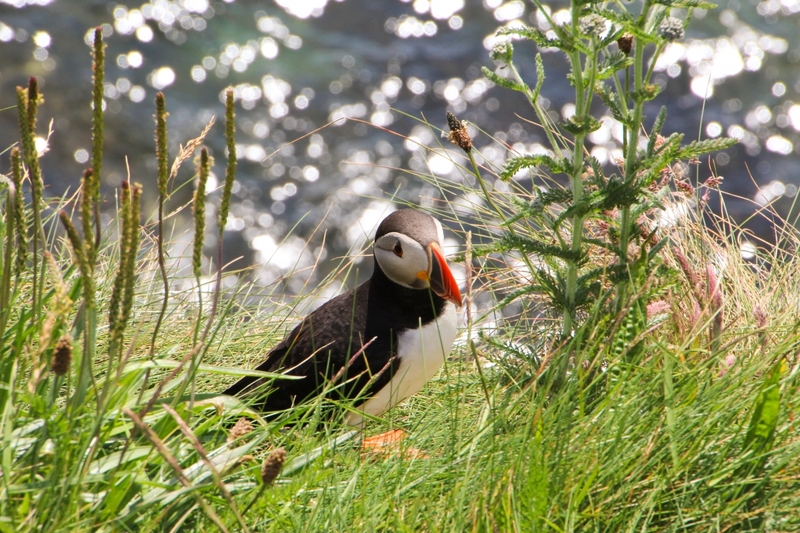 Together with its marine reefs, and the surrounding woodland and heathland habitats, the entire area has been recognised as important for conservation through designation as a Special Area of Conservation.